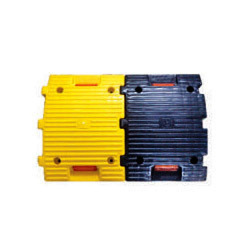 plastic speed breaker are widely use to control vehicle speed as some poionts of roads. this is easy to install and can be fiex on any kind of roads. boom barrier to controle parking and access for vehicles. many varriety and model are available .